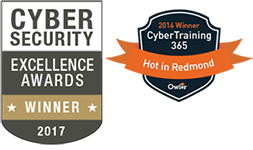 CyberTraining 365 is the best destination for furthering your cybersecurity training and education. We make it our priority to give you comprehensive understanding of classic cybersecurity methods and techniques as well as giving you access to the most relevant, up-to-date technologies available. This is why we’ve partnered up with Acunetix. 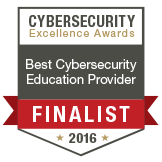 Acunetix is recognized as a global leader in web application security testing, known for their innovation in IT security for the SMB market. Through our partnership with Acunetix, students have access to the Acunetix Online Vulnerability Scanner (automatic website and web application vulnerability tests). Here, at CyberTraining 365, we have made it our mission to offer our student’s the most effective, relevant and current tools and methodologies in cybersecurity, which is why we are proud to announce our partnership with Acunetix. CyberTraining 365 offers self-paced, online training courses which are on the industry standards, latest technologies and up-to-date methodologies regarding cybersecurity. Students have been easily mastering Penetration Testing, Analyzing Malware, Threat Intelligence Research, Advanced Persistent Threats, Reverse Engineering and many more foundational cybersecurity topics since Cybertraining 365’s inception. Now, students will also learn about the essential technologies used by Acunetix as well as gain practical experience with their methodology. Through getting to know the Acunetix Online Vulnerability Scanner, students will have comprehensive knowledge about a widely used tool by government agencies, fortune 500 companies and may more. They will also gain valuable, simulated, field experience to help ready them for a career in cybersecurity. Knowledge about, and practical experience with, these comprehensive and agile technologies will make any cybersecurity professional gain added confidence in having a broad perspective about possible solutions for organizations’ cybersecurity needs; making them an asset to any client. CyberTraining 365 is a comprehensive library of cybersecurity classes which enable practical application while allowing the student to control their learning pace and absorption rate. 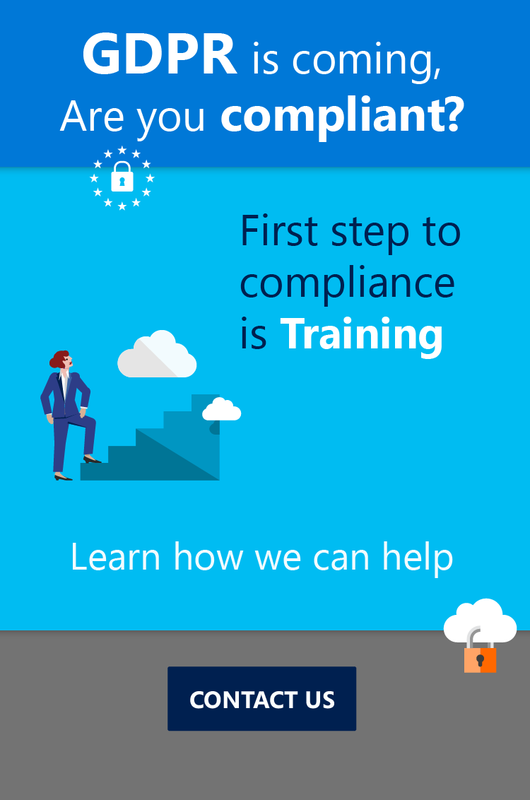 With interactive labs and a responsive community, CyberTraining 365 provides solutions for a variety of learning styles while covering an array of imperative, relevant and current topics and certifications surrounding cybersecurity. Our LMS is also ideal for training use by enterprise, government and educational organizations. Dan on Should I comply to the GDPR, even with customers outside the EU?